As the Southern Hemisphere springs to life, we are launching into its 11th Antarctic season. 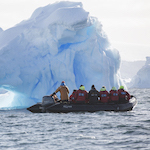 Along with the inaugural voyage our newest vessel, RCGS Resolute, the new Antarctic season brings the introduction of new itineraries as well as our enhanced science and special guest programs. Our 2018/19 season begins with a journey to the sub-Antarctic for One Ocean Expeditions’ exclusive South Georgia In-Depth voyage, exploring the staggering wildlife and raw beauty of the region. 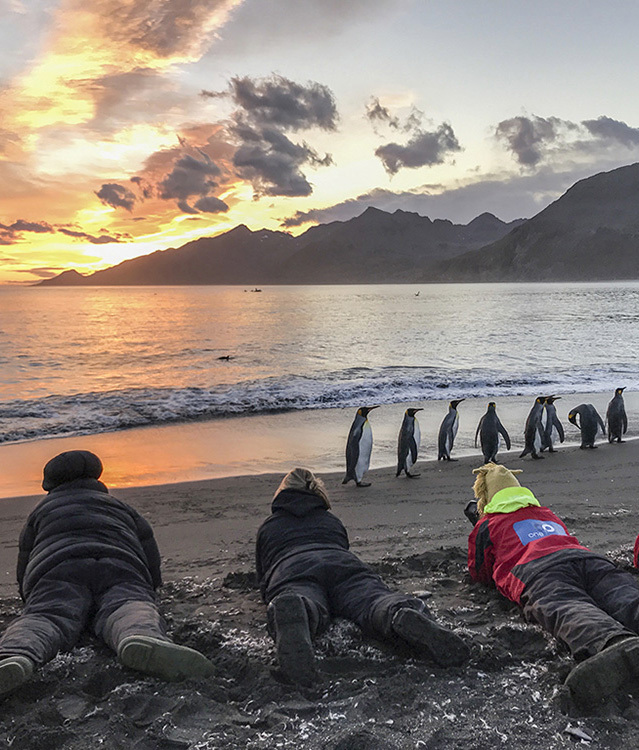 This itinerary is a dream come true for amateur and pro photographers, with our unique ‘Photography Symposium’ program taking place, led by award-winning photographers and artists, Daisy Gilardini and David McEown. 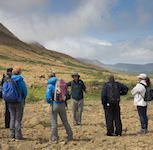 RCGS Resolute is welcoming her first guests on the much anticipated Off the Beaten Track voyage, playing host to famed Adventurer, Storm Chaser and Explorer-in-Residence for the Royal Canadian Geographical Society George Kourounis. Early season conditions will offer a pristine setting for guests to experience ski touring, snowshoeing, winter camping, sea kayaking, and photography in addition to our rich educational programming. 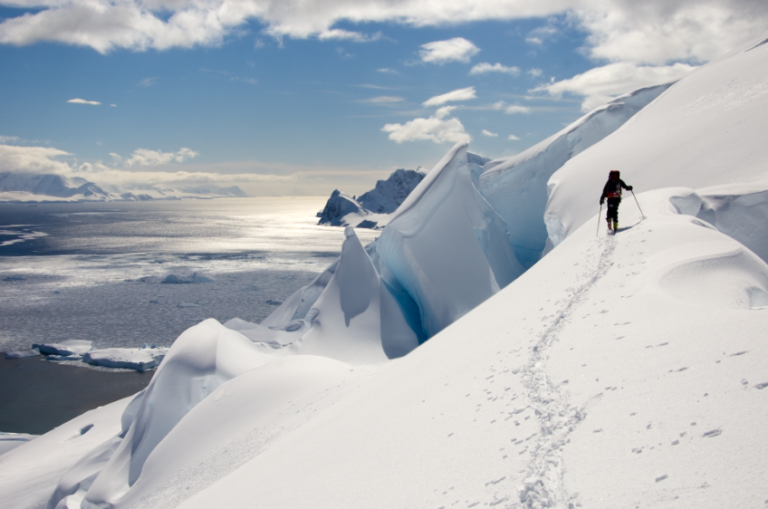 Influential environmentalist and filmmaker Tim Jarvis will be re-creating the Shackleton crossing led by our IFMGA qualified mountain guides on the second South Georgia In-Depth voyage of the season, with the epic journey being documented as he and his team make their way across this legendary landscape. 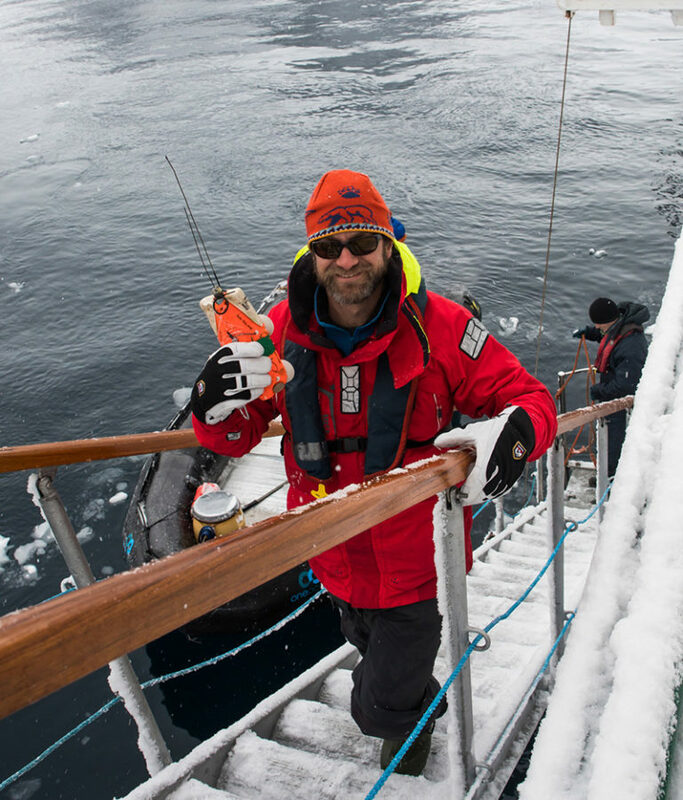 Jarvis will also be joining the Antarctic In-Depth Extended Peninsula voyage as an ambassador with the World Wildlife Fund Australia. With education and science at the forefront, we’re excited to showcase world-leading scientists and oceanographic researchers on board our Antarctic voyages. 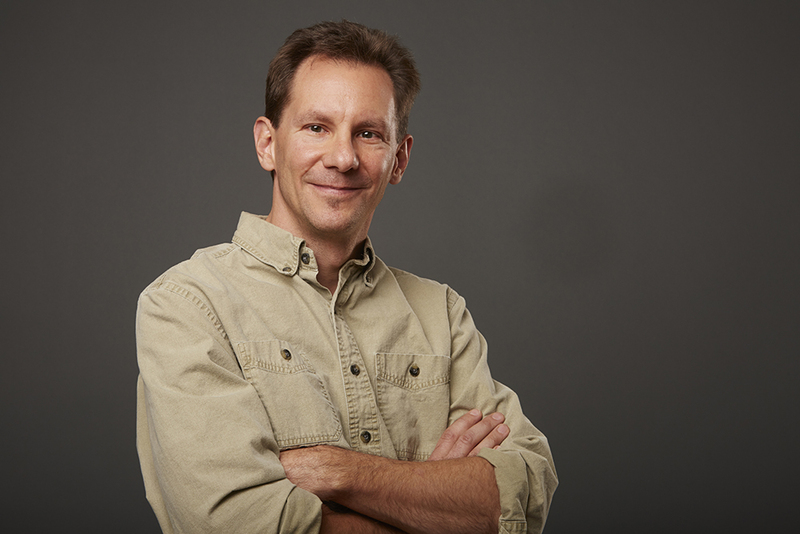 For the fifth consecutive season, we are welcoming back renowned scientist Dr. Ari Friedlaender of the California Ocean Alliance, a leading marine mammal scientist working on ground-breaking research through our Marine Mammal Programming. 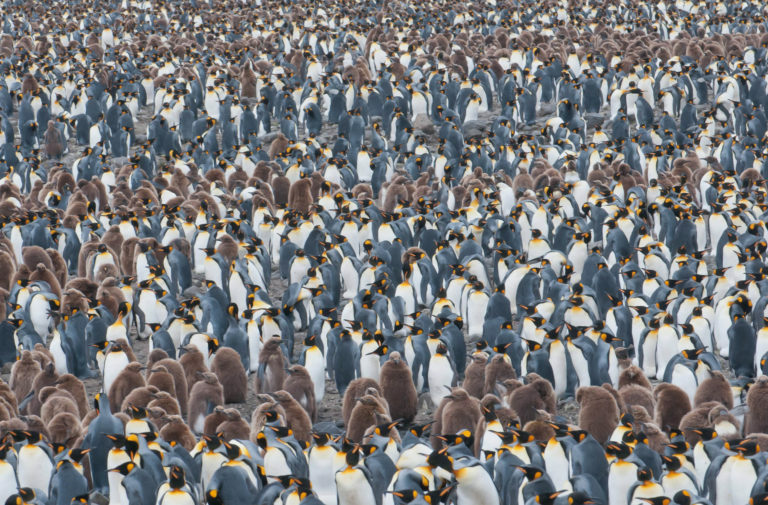 Over the last decade, Ron Naveen of Oceanites has been working alongside One Ocean Expeditions in the study of penguin behaviour and populations. 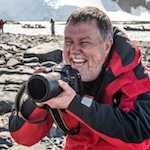 As the organization celebrates 25 years of work in the polar region, Ron and his team will be conducting essential census research of penguin rookeries whilst onboard with our guests. 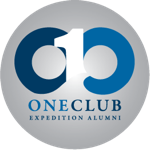 One Ocean Expeditions’ team of expert marine biologists, geologists, polar historians, photographers and artists will be sharing their knowledge and passion with guests through daily educational seminars and compelling fireside conversations. Scientists and researchers have an inclusive space for data analysis while traveling in remote areas with the new ‘OneLab’ onboard RCGS Resolute. 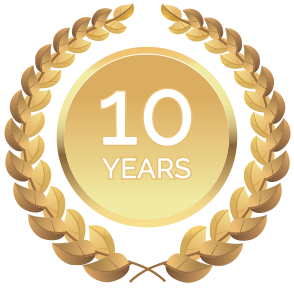 Carefully selecting research partners, One Ocean Expeditions is proud to partner with professionals that execute important projects and conduct science while onboard our expedition cruise vessels. 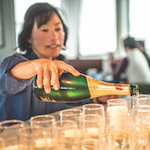 Here’s to another fantastic Antarctic season with all of our special guests and passengers! 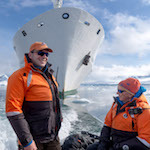 To find out more about our Antarctic voyages click here or speak to your preferred agent or our sales team.